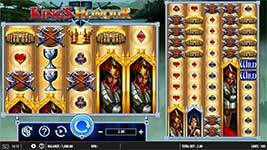 Review of: Play King's Honor Slot Online by Barcrest at Slotorama! Get ready for an epic battle on the reels to defend the Kingdom from invasion in the 100-line King's Honor slot by Barcrest! Spin across 10 total lines on two reel sets as you wage battle in this game. There are a total of 12 incredible bonus features in this game, some of which are listed below. 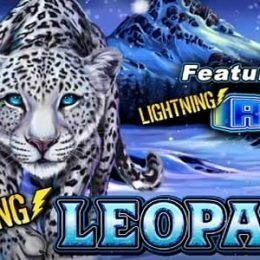 Watch as wilds transfer from the standard reels to the Colossal Reels for additional wins, and earn mystery wins in the King's Charge Bonus. Get ready for an epic battle on the reels to defend the Kingdom from invasion in the 100-line King’s Honor slot by Barcrest! Spin across 10 total lines on two reel sets as you wage battle in this game. There are a total of 12 incredible bonus features in this game, some of which are listed below. 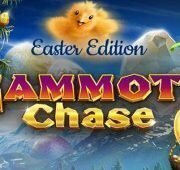 Watch as wilds transfer from the standard reels to the Colossal Reels for additional wins, and earn mystery wins in the King’s Charge Bonus. Wild Symbol – The Wild symbol substitutes for all others in the game except the Bonus and Colossal Reels Bonus symbols. Transferring Wild Bonus – If four vertically stacked wild symbols appear on any of the standard reels, these will transfer to the corresponding position on the Colossal Reels and expand to cover the entire Reel. 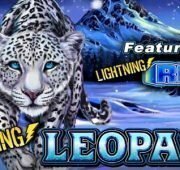 In free spins, any wild symbol in view will expand to cover the entire reel and transfer to the corresponding position on the Colossal Reels. 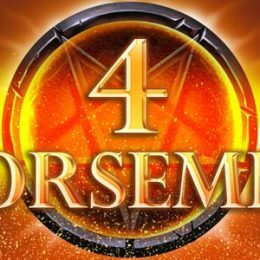 Colossal Reels – King’s Honor is a Colossal Reels game that has a standard 5-reels, 4 symbols high reel set but an additional Reel set with 5 reels stacked 12 symbols high. King’s Charge Bonus – The King’s Charge Bonus is a mystery bonus that can trigger during any spin. This bonus selects a random symbol and forces instances for these on to the reels to create a win. The selected symbols can be oversized, covering multiple positions horizontally. 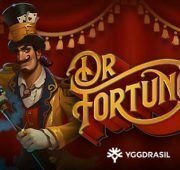 Siege Spin Bonus – The Siege Spin bonus is a mystery re-spin bonus that may occur in two specific scenarios. 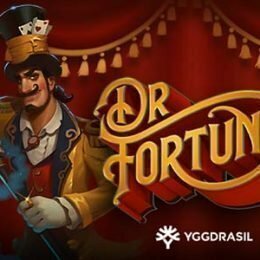 If there are 2 bonus symbols in view at the end of a spin, there is a chance of a bonus re-spin with the bonus reels locked in place. If there is a single stack of 4 wild symbols on a reel, there is a chance of a bonus re-spin with the wild reel stack locked in place. Bonus Symbols – The sword in the stone is the bonus symbol and only appears on reels 1, 3 and 5 of the standard and Colossal reels. 3, 4, 5 and 6 in view will trigger the Reel of Honour. 2 symbols in view may trigger the Siege Spin Bonus. 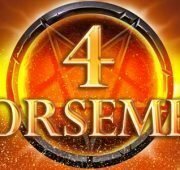 Reel of Honour – Spin the Reel of Honour to determine whether a number of Free Spins or one of the Pot Multiplier Bonus values is awarded. 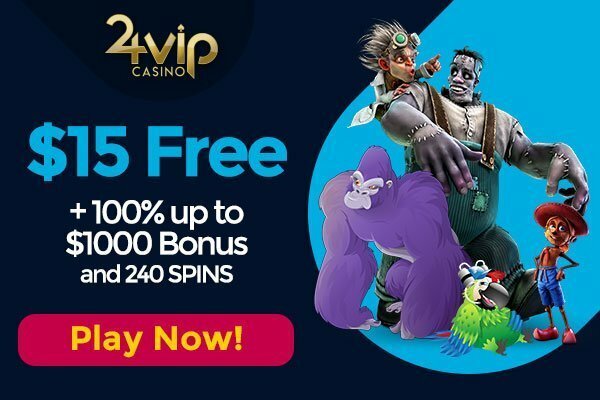 Free Spins use the same award card as the base game spin that triggered the feature.